The First Year of You Boxed Baby Journal is designed so that you can record the first step, first word, first tooth, first haircut, first birthday and more with this beautiful gender neutral journal. 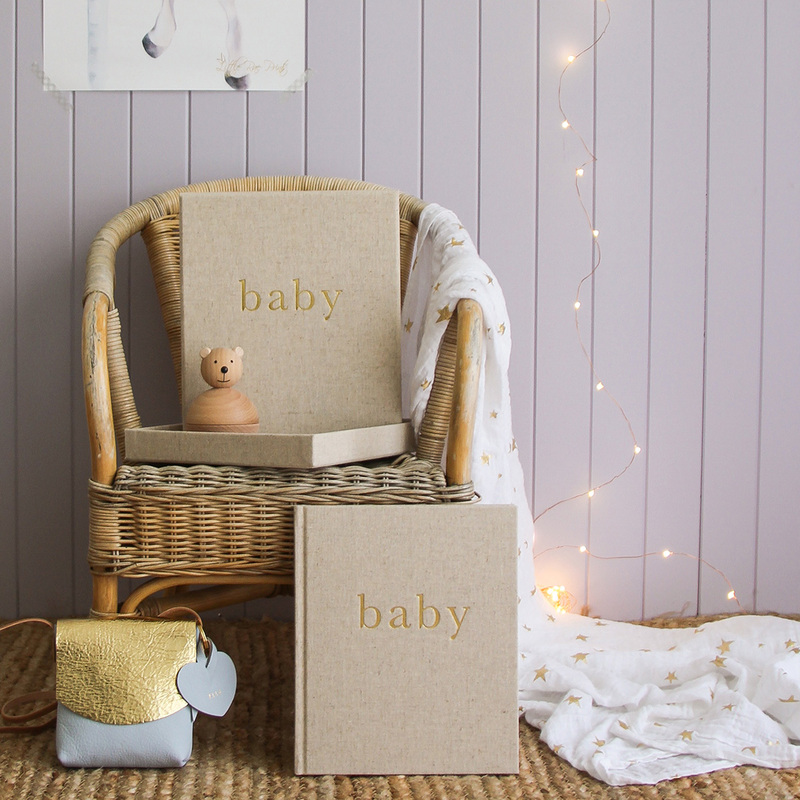 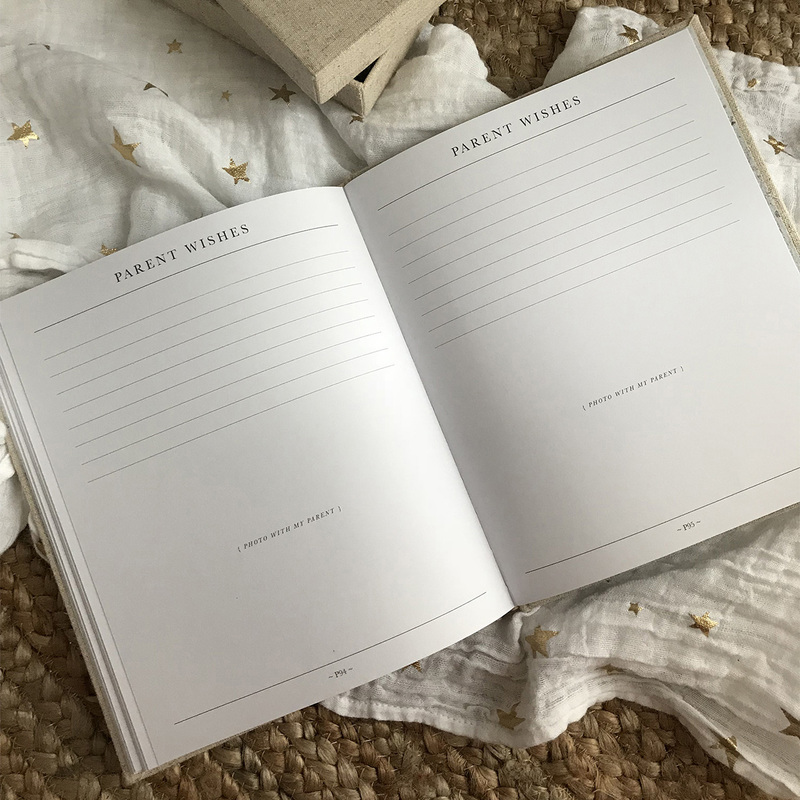 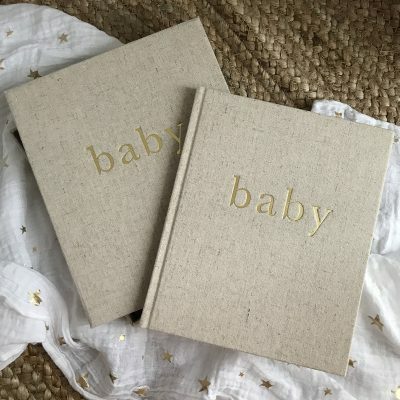 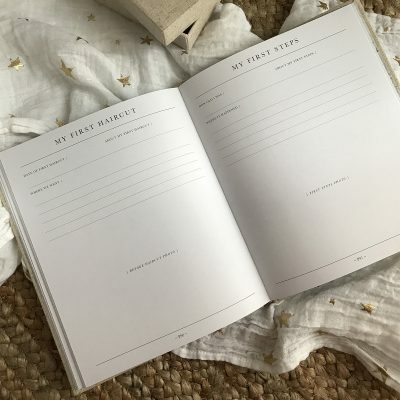 With generous space for memories, photos and milestones from pre-birth through to one year old this guided journal will become a cherished keepsake of a treasured time. 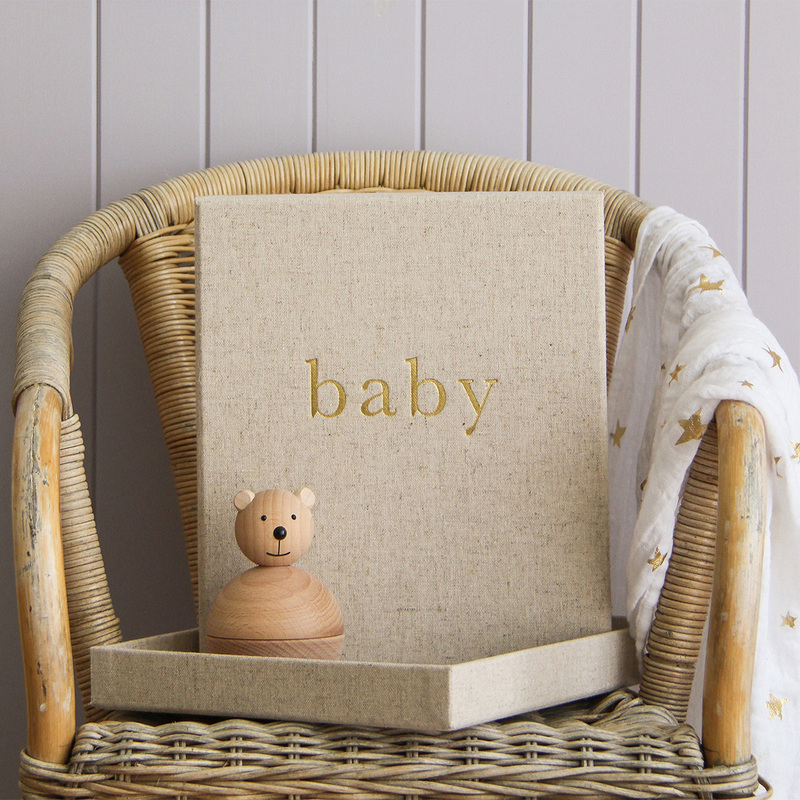 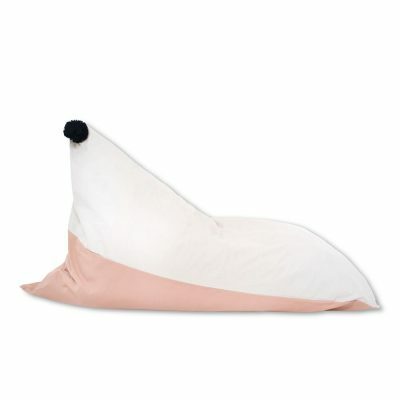 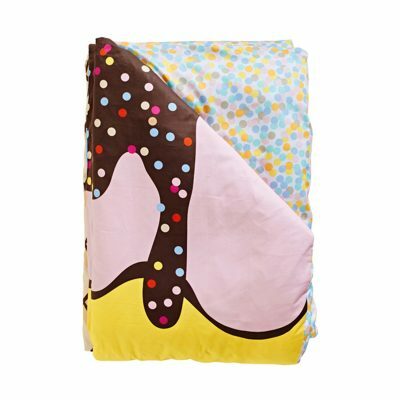 Created for non-gender specific baby, parents and grandparents. 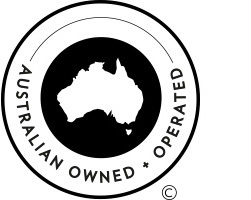 Designed in Australia, Made overseas. 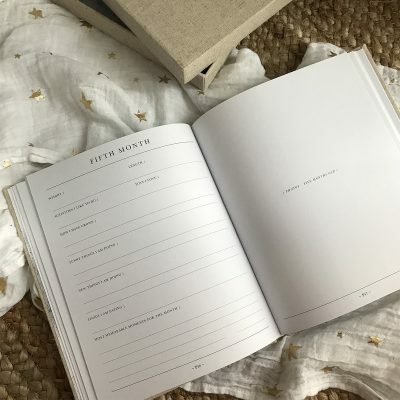 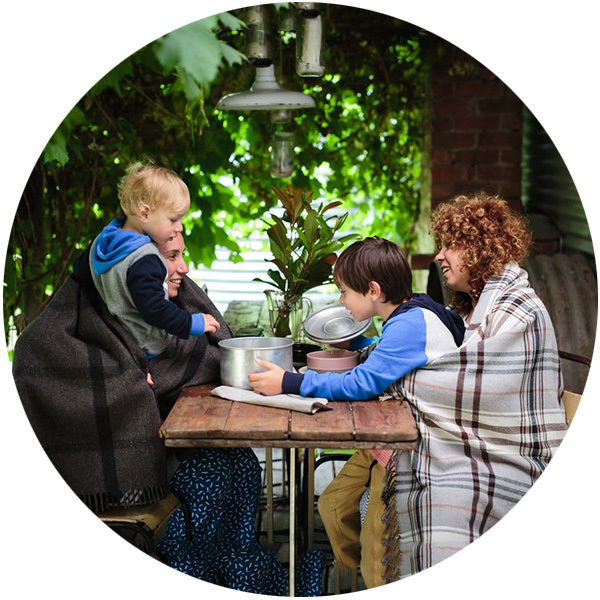 Anna and Nicoletta’s business journey began in 2009 (Melbourne, Australia) when they combined their skills as a account manager and art director to create a range of guided journals to document special moments throughout life. 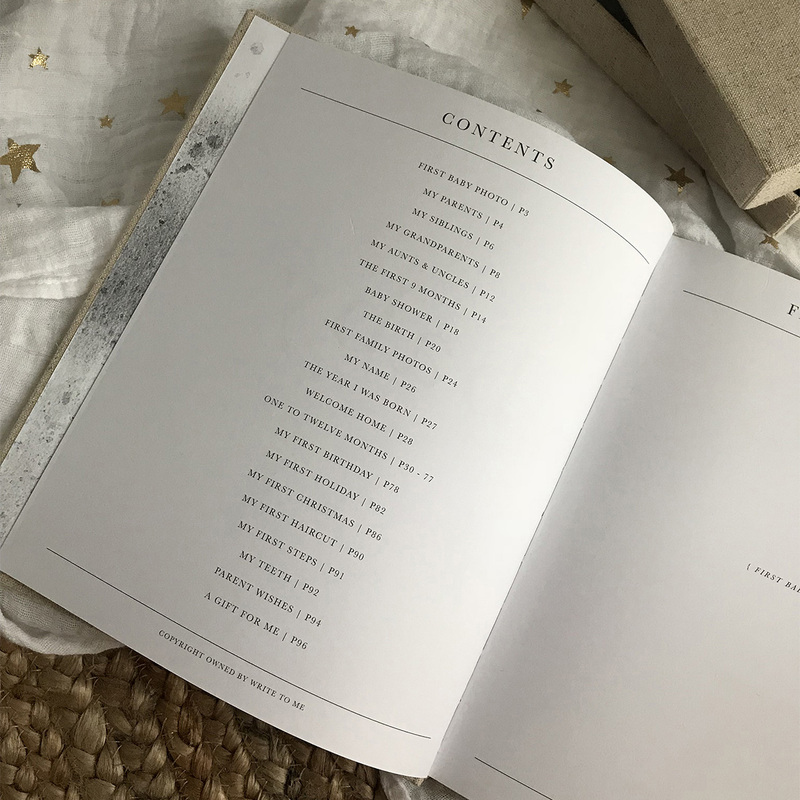 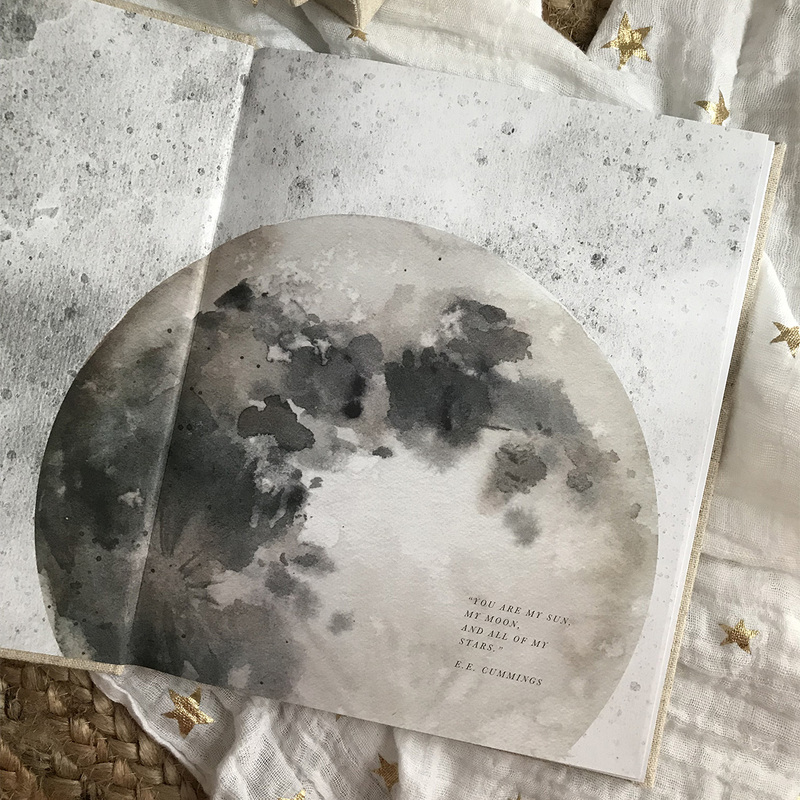 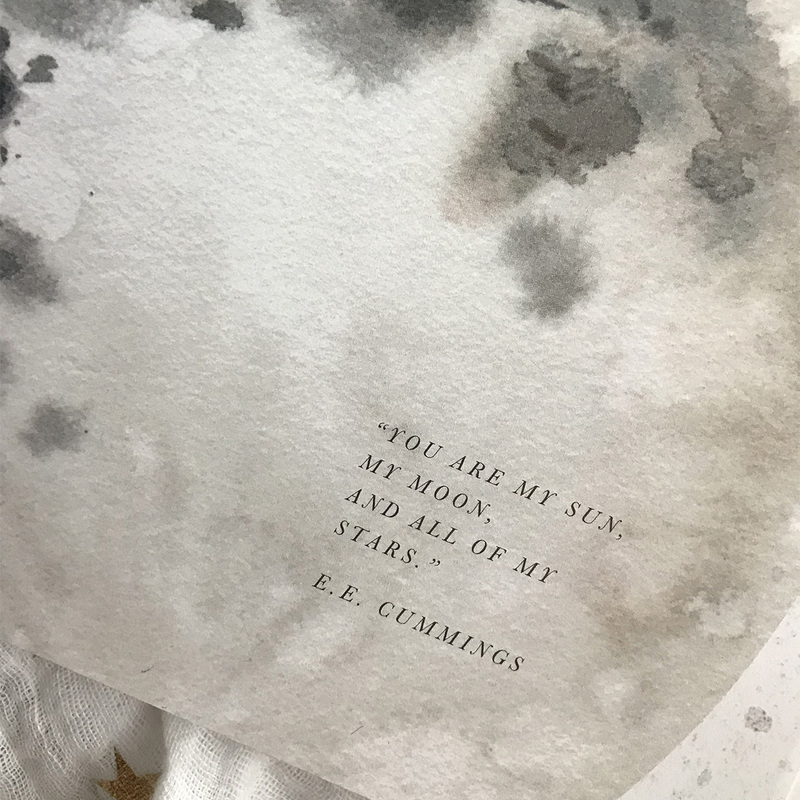 Their journals are inspired by hand written notes that have been passed down from generations, to generations and are created to be a home for these priceless keepsakes.